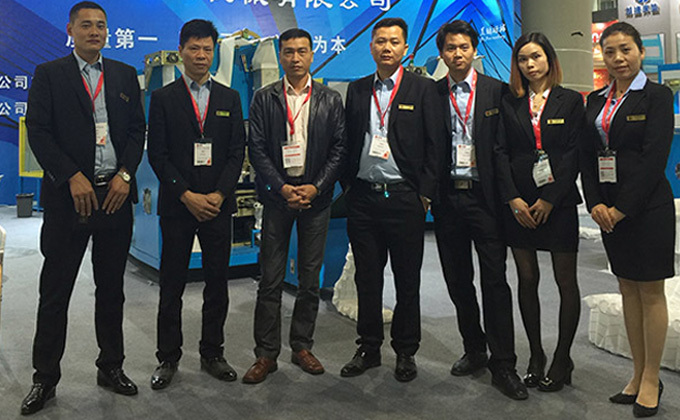 ZIMLIN is the core brand of Shenzhen KIMKOO Electronic & Machinery Co.,Ltd. 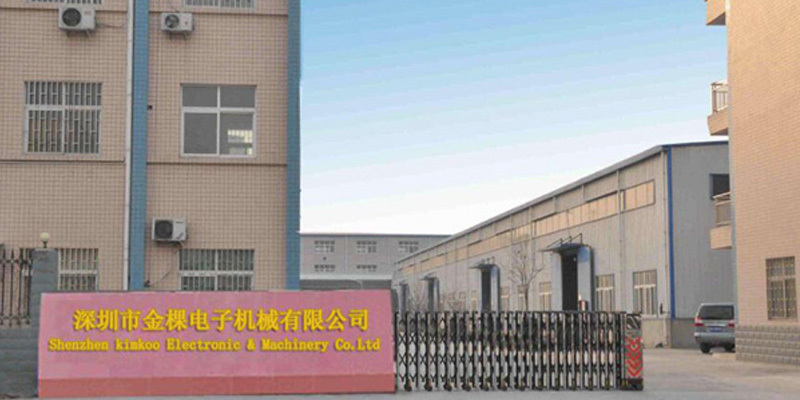 Our company's brand name symbolizes intelligent driving production, intelligent improving production effective. The ZIMLIN brand also means green forest which is good for environment. Just as the meaning of ZIMLIN, it brings together the wisdom of this industry and brings together the elite of this industry. 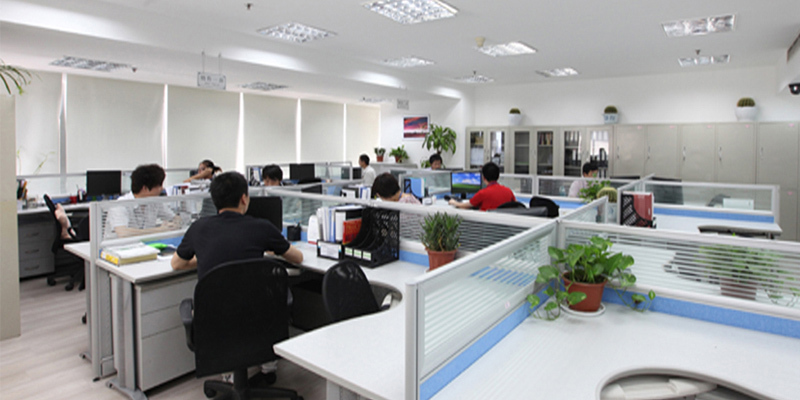 Our company has a complete R&D team, before sale service team, after sales team, production team. So the products of ZIMLIN are the best. The factory is located in longjiang Town, Shunde District, Foshan city, and the factory area is more than 5000 square. Our company with 30 employees, 8 sales team, 3 R&D team and 19 is the other teams. Technical professional team. Make sure that our mechanical technology is at the forefront of the industry. Workshop and production team. We have dedicated production teams to ensure quality, flexibility of service and innovative solutions for our clients. Professional quality control department. It's for testing and checking each product before it is shipped. Make sure the products before leaves the factory is the best product. And we also have a professional after-sales team. So that customers can get professional after-sales guidance, to solve the customer‘s worries. ZIMLIN can offer the most complete mattress machines. Such as pocket spring machine, pocket spring assembly machine, mattress roll packing machine, mattress compression machine, pillow roll packing machine and mattress tape edge machine...and more. And sold to more than 100 countries and districts. ZIMLIN products information is also widely posted onto several B2B websites like ALIBABA. Our Company has set up several business centers in China. Such as Shenzhen city, Foshan city and Qinzhou city. The business covers all provinces, autonomous regions and municipalities directly under the Central Government. Abroad, we have agents in Peru, Turkey and other places, and our business is spread all over the world. Zinlin production strictly follows the ISO9001 quality operation system to ensure the quality of the company's products. 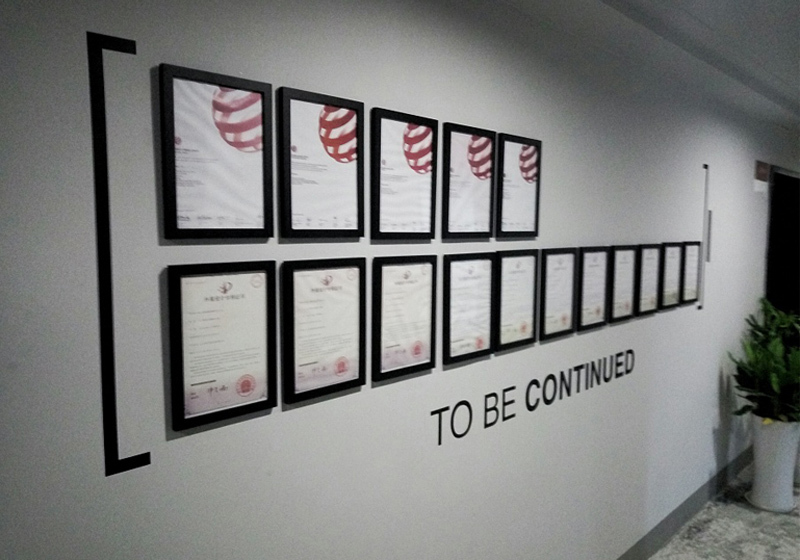 At the same time, ZIMLIN environmental management has also passed the ISO14000 environmental management series of standards.Passed the environmental management system certification. can confirm that the production plant meets the requirements of environmental protection standards and regulations. Moreover, our company used enterprise resource planning (ERP) to manage platform. ZIMLIN has 23 inventions, 10 appearance patents and 57 utility model patents. ZIMLIN does not forget the initial heart, willling constantly strive to innovate. And looking forward to working with you to achieve win-win!